2018 NEOCX Series Overall Standings and Year-End Party at Ray’s MTB! View 2018 NEOCX series overalls here! 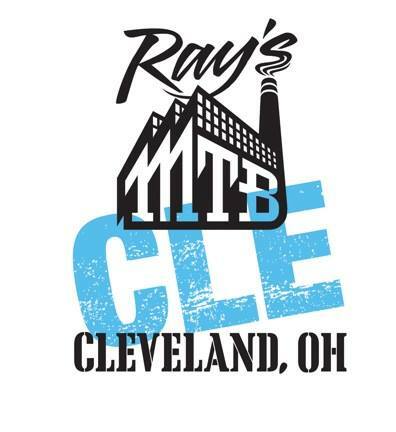 Where: Ray’s Indoor Bike Park, 9801 Walford Ave. Cost: Free to attend. $14 to ride (thanks Ray’s! ), $18 for bike rental.This season was rad! Some ups, some downs, but all together we brought the stoke ! We’re back again for our year-end party at the world-renowned Ray’s Indoor Bike Park. Ray’s has been a cornerstone of the local scene for years now, and I’m hoping some folks that haven’t experienced it, go and are blown away. Makes ya a better bike handler too! We’ve reserved the party room (back behind the vending machines), and will be set up with some tasty vittles, assorted snacks and non-alcoholic drinks. After everyone is sated, we’ll get going with the award ceremony, which we’ll award to top-three of every category listed on the results. The party is free to enter. If you want to ride—which you totally should do—thanks to the good folks at Ray’s, all NEOCX racers have a special discounted entry fee of $14 which is big savings over the normal day rate, just tell them at the front desk and they’ll charge appropriately. Thanks Ray’s! Rentals are $18 if you think you can’t get airborne on your ‘cross bike, and since Sundays are wild busy, you’re encouraged to call at least three days in advance to reserve a rental: 216-631-7433. NEOCX is a collaborative effort between local teams, with the goal of growing ‘cross in the region and giving you, the racer, a good time! With this emphasis on good times in mind; email j.proppe@gmail.com with any questions, and I’ll do my best to help you or direct you to the club that can. 2016-17 NEOCX Cyclocross Series Schedule!